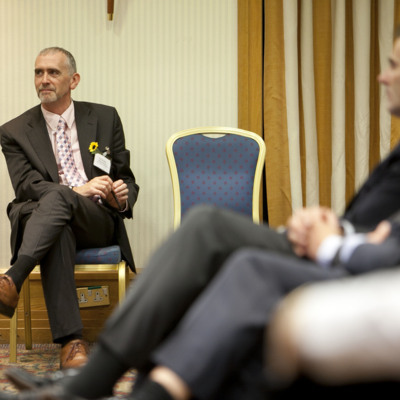 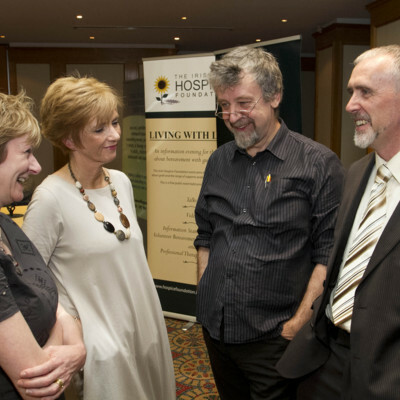 Breffni McGuinness speaks at Living with Loss 2014, the Irish Hospice Foundation Public Information Evening. 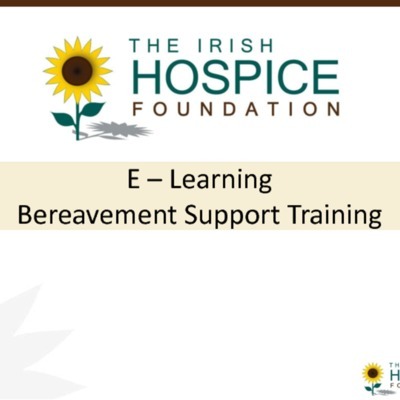 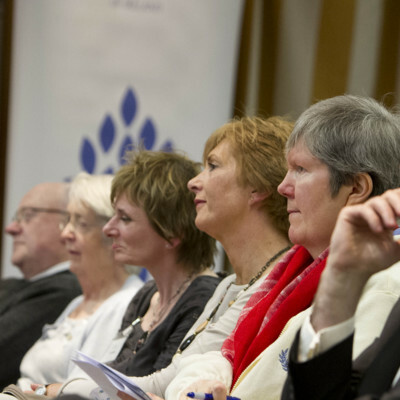 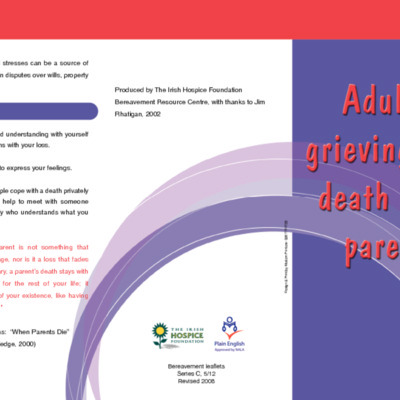 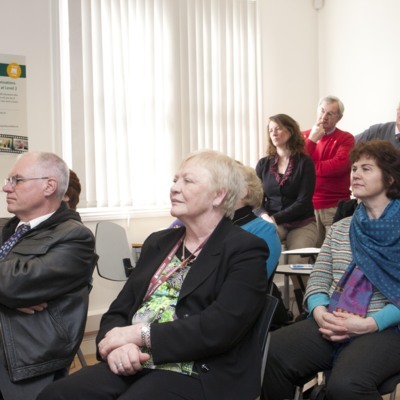 Living with Loss 2014, the Irish Hospice Foundation Public Information Evening. 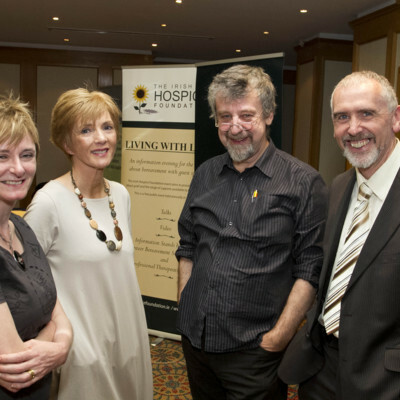 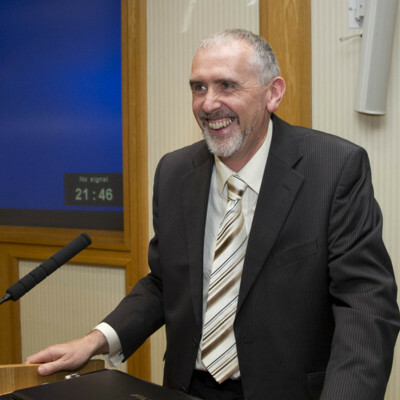 Breffni Mc Guinness, training & development officer for the Irish Hospice Foundation, at 'Living with Loss', the IHF Public Information Evening on November 01, 2013. 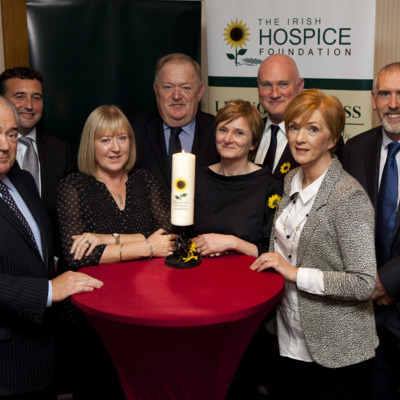 Representatives from Fanagans Funeral Care pose with speakers Jane Mc Kenna, Orla Keegan, Bryan Nolan, Dr. Susan Delaney and Breffni McGuinness at 'Living with Loss', the Irish Hospice Foundation Public Information Evening on November 05, 2015.